Start taking classes at S3 Studio and other studios! S3 Studio is a boutique fitness, wellness and lifestyle studio. Their main studio and Headquarter is located in the heart of the buzzing Ripponlea Village. The studio offers both Clinical Services (Physiotherapy and Clinical Pilates) and Group Fitness Classes (S3 Barre, Reformer Pilates, Mat Pilates, HIIT and Yoga classes). 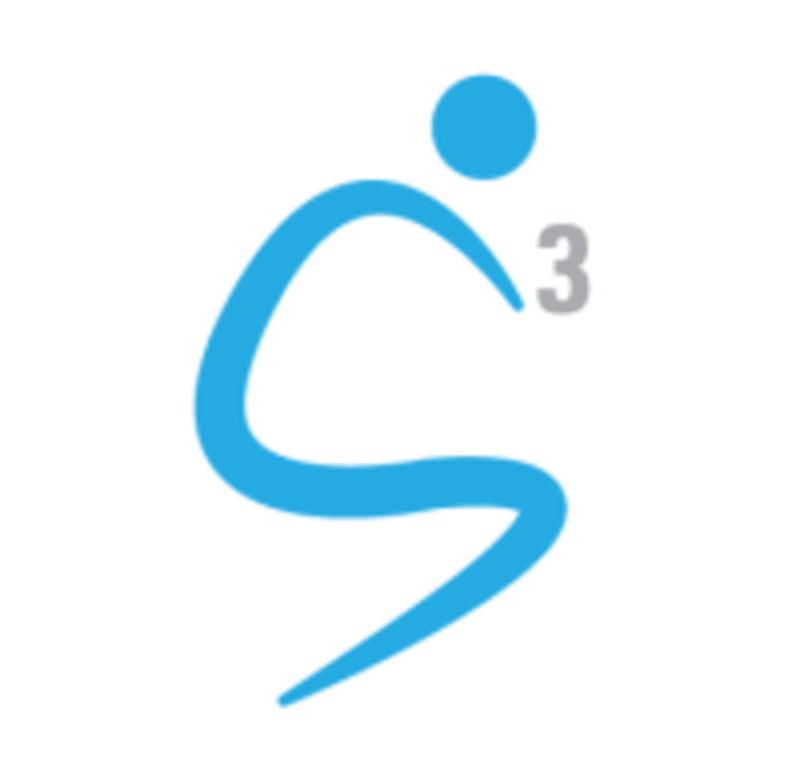 All S3 classes are designed to challenge the body holistically to improve overall stretch, strength and stability. They welcome all fitness levels and they work with each individual to achieve their personal goals in every class. Amazing as always! Love the instructors! Lydia is such a great instructor. Great enthusiasm and knowledge! This class is challenging but very rewarding!